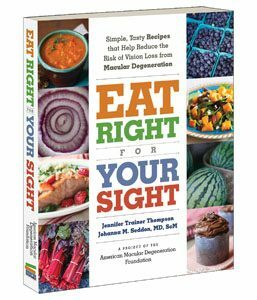 Do you know how to eat right for your sight™? 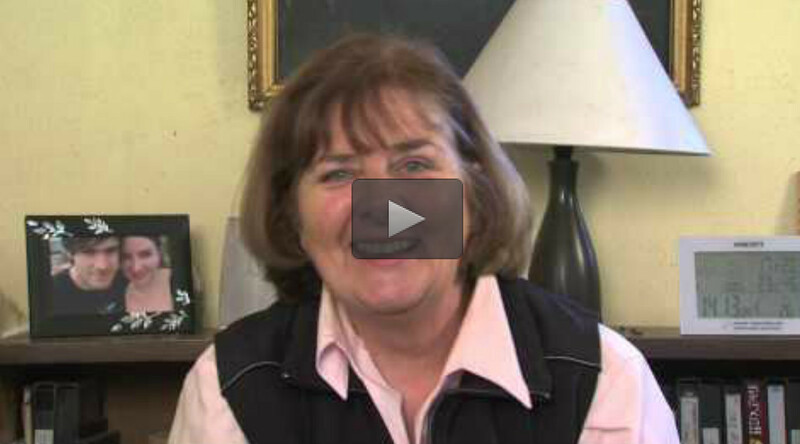 Proper nutrition is critical to eye health, and it’s important to know not only what to eat, but also how much. We’ve put together a cookbook – Eat Right for Your Sight™, featuring nutrient-rich ingredients in 83 easy and delicious recipes. We’re happy to share a few of our favorites from Eat Right for Your Sight™, as well as some nutritional guidelines for maintaining healthy vision. 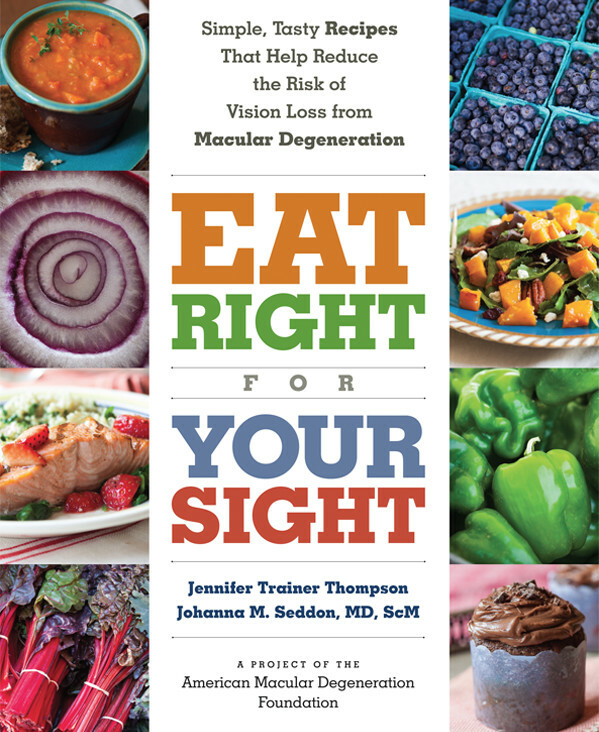 Proceeds from the sale of Eat Right for Your Sight™ supports the mission of The American Macular Degeneration Foundation in funding research, providing education to the public, and offering hope to those affected by age-related macular degeneration. 1. 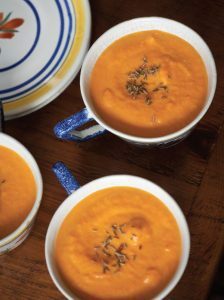 Carrot Cumin Soup – A root vegetable with origins in Asia, the carrot is rich in beta-carotene, vitamin A, minerals, and antioxidants. Carrots are one of the highest vegetable sources of vitamin A—two carrots yield roughly four times the recommended daily allowance. 2. 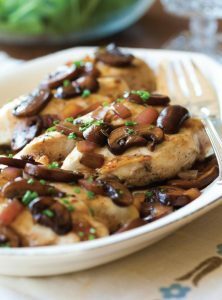 Chicken with Mushrooms and Thyme – Chicken is dense in niacin, as well as vitamin B—which is good for energy metabolism—and phosphorus, an essential mineral for maintaining healthy teeth and bones. 3. Spicy Udon Noodles– A hit with guests at the Lake Austin Spa Resort in Texas, this dish has just enough heat to get your attention. This mosaic of multicolored vegetables—good for cancer prevention, heart health, and eye health—is doused in a pungent sauce before being tossed with fresh herbs. 4. 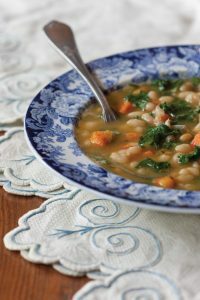 White Bean Soup with Kale – Kale turns an ordinary white bean soup into a lutein and zeaxanthin powerhouse. (As a rule, the darker the green, the higher the lutein.) As an alternative, add 6 to 8 ounces of chopped smoked sausage, such as Andouille or chorizo, for a meatier dish with a kick. 5. 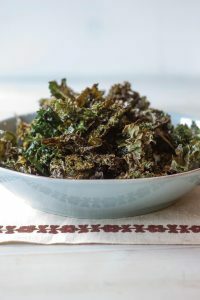 Kale Chips – Raw kale has an exceptional nutrient profile, with the highest content of lutein of any vegetable, as well as zeaxanthin (antioxidants found in the macula). Kale is also rich in vitamin K (the “k” comes from the German koagulation, or “coagulation” in English), which helps promote bone health and assists the liver in generating blood-clotting proteins. One cup of chopped kale gives you 1,000 micrograms of vitamin K—10 times the suggested daily dose. 6. 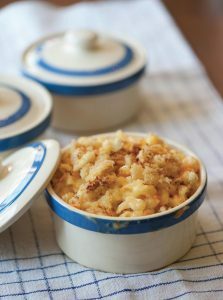 Macaroni and Cheese – Like other orange vegetables, carrots are high in betacarotene, which when absorbed by the body converts to vitamin A—important to eye health. 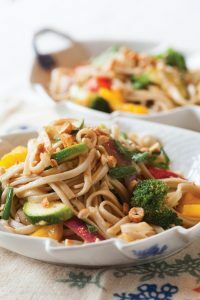 Here, shredded carrots complement this classic dish but don’t overwhelm it; you could also substitute other vegetables such as broccoli, spinach, or zucchini (just blanch with the pasta). 7. Spa Baklava – Is healthy dessert an oxymoron? 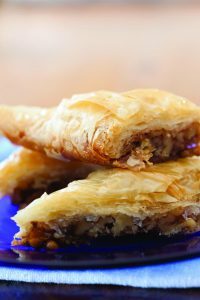 It needn’t be; this baklava from Canyon Ranch is light and delicious, with walnuts providing linolenic acid, a type of omega-3. 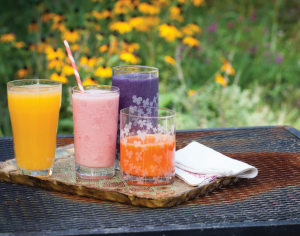 8.Banana-Blueberry-Pomegranate Smoothie – This drink sneaks in a lot of bang for the buck — carotenoids from the kale, lutein from the blueberries, vitamin C from the pomegranate juice, and potassium from the bananas, plus fiber. 9. Red Curry Vegetables with Coconut Sauce – Canyon Ranch knows how to dress up a plate of vegetables. The edamame is a smart addition; a star legume, this soybean offers complete protein, with all the amino acid building blocks, as well as antioxidants. Grapes add a sweet touch, and recent studies have suggested they may help stave off age-related macular degeneration. 10. 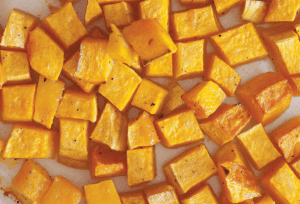 Thai Winter Squash Stew– Many people roll their eyes when tofu is mentioned, but it’s high in protein and low in saturated fat, so we’re often on the lookout for new (good!) ways to use it. Serve this stew over basmati or jasmine rice. To reduce salt content, garnish with unsalted peanuts. 11. Roasted Butternut Squash and Cranberry Salad – A good source of carotenoids, vitamins A, B6, C, and folate, butternut squash is also rich in phytochemicals, which convert into antioxidants, thought not only to help prevent macular degeneration, but also to reduce the risk for certain cancers and cardiovascular problems. 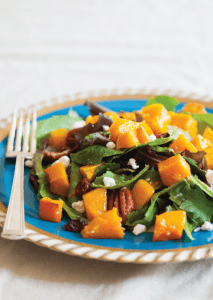 This is a pretty salad that offers a colorful change of pace with its roasted squash, goat cheese, pecans, and cranberries. For a printable chart, click here. Will drinking a glass or two of wine a month help reduce the risk of developing macular degeneration? On January 2, 1998, many news reports indicated that drinking wine in moderation may lessen the chance of developing macular degeneration. Researchers reported in the January 1998 issue of The Journal of the American Geriatrics Society that people who drink wine in moderation may be less likely to develop age-related macular degeneration (AMD). This finding was based on an analysis of data collected between 1971 and 1975 for the National Health Nutrition and Examination Survey (NHANES-1) from 3,072 adults 45 to 74 years of age with eye-related changes that indicated AMD. The study found the lowest risk of age-related macular degeneration in people who reported having only about one drink of wine a month, but because of faulty recall, that could really be two or three glasses of wine, said Dr. Thomas Obisesan, chief of the geriatrics section at the Howard University Hospital in Washington. 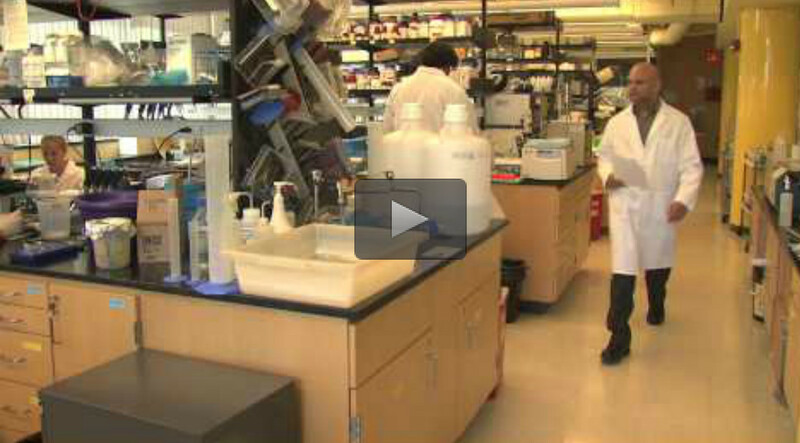 Beer and liquor showed no significant effect on the risk of macular degeneration. 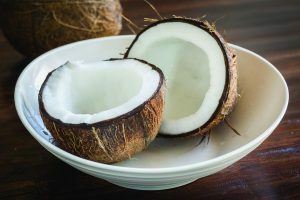 However, The National Institutes of Health, National Eye Institute, believes that it would be premature to make any recommendations based on this single study. While this is an interesting finding that bears further investigation, the authors of the study warn that the study should not be used to “draw inferences about a cause and effect relationship.” It also should be noted that later studies have found no such relationship between macular degeneration and wine drinking, and that the findings reported are of borderline significance. The authors of the study expressed concerns about the reliability of the data indicating the amount of alcohol consumed, as these data are often subject to recall bias. In addition, the study did not completely take into account possible confounding factors, especially smoking. Many studies show that smoking is a risk factor for macular degeneration. Since there is generally more smoking among alcohol users, smoking status should be taken into account in the analyses. The reliability of the diagnosis of macular degeneration in those surveyed is also questioned by the National Eye Institute because the methods now used to diagnose macular degeneration in large studies have been improved and are quite different than those used in the early 1970s.